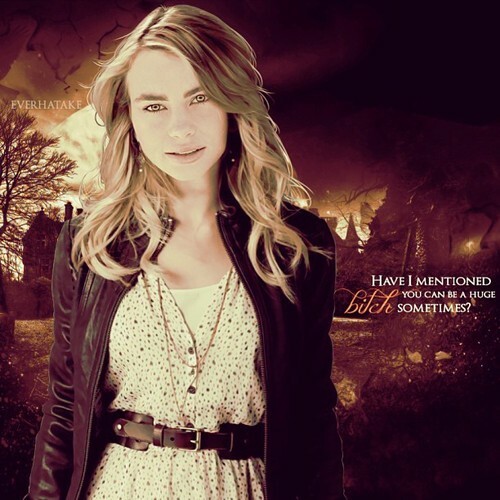 Vasilisa Dragomir. Vasilisa Dragomir. Wallpaper and background images in the The Vampire Academy Blood Sisters club tagged: vampire academy blood sisters lissa dragomir movie. This The Vampire Academy Blood Sisters fan art might contain कॉकटेल पोशाक, म्यान, kirtle, कीर्टल, bustier, and बस्टीर.